Are you a graphic designer, illustrator, photographer or filmmaker? 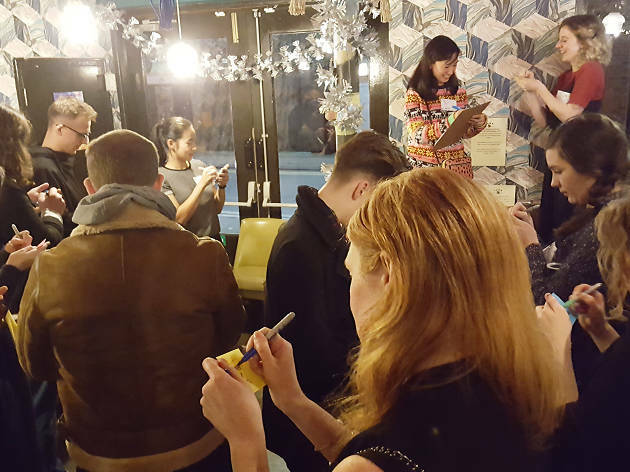 Then pop along to this meet up geared towards anyone working in a creative field, and take to the floor to share your latest project with likeminded people. Tonight's event marks the organisation's first birthday so celebratory surprises will be in play. Register in advance here.